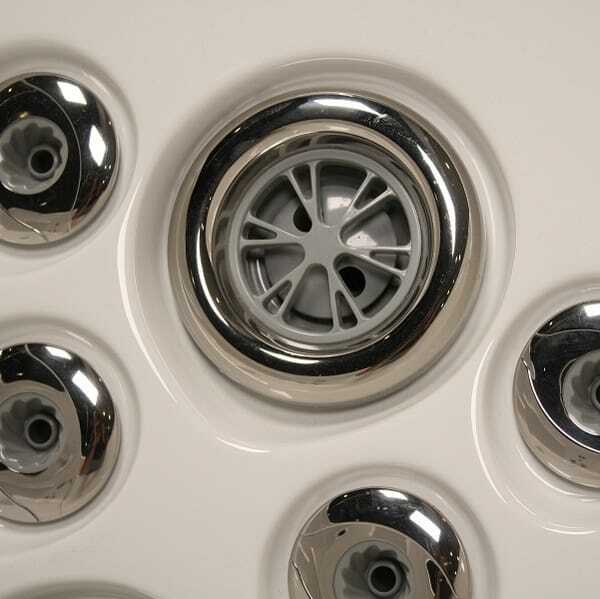 Theres nothing better after a long day at work than engulfing your aching muscles in your very own hydrotherapy tub. 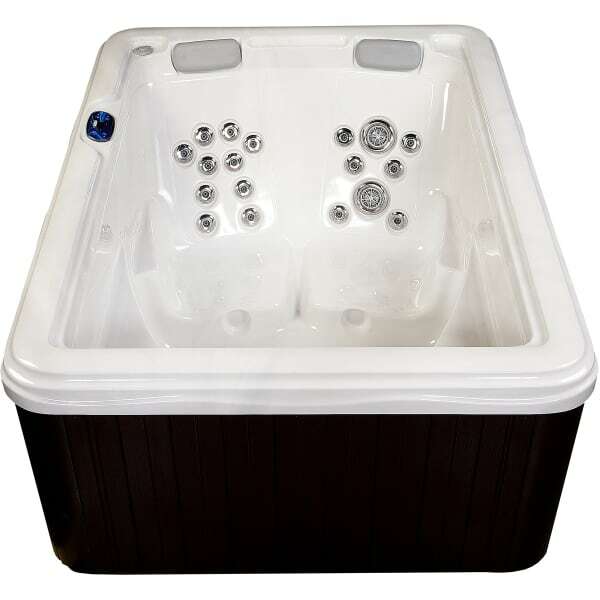 The Hibiscus spa is loaded with standard features including stainless steel jets, maintenance free cabinetry and digital controls, not to mention striking curb appeal. 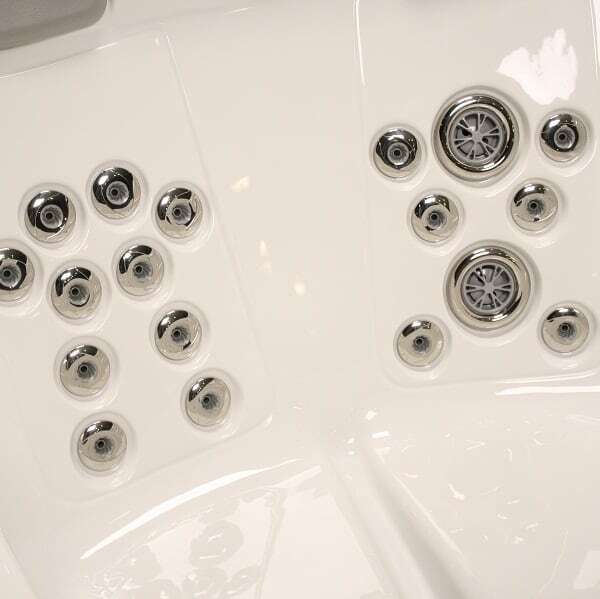 It's 21 jets are strategically placed to provide a vigorous massage and air flow can be controlled to further maximize the experience. 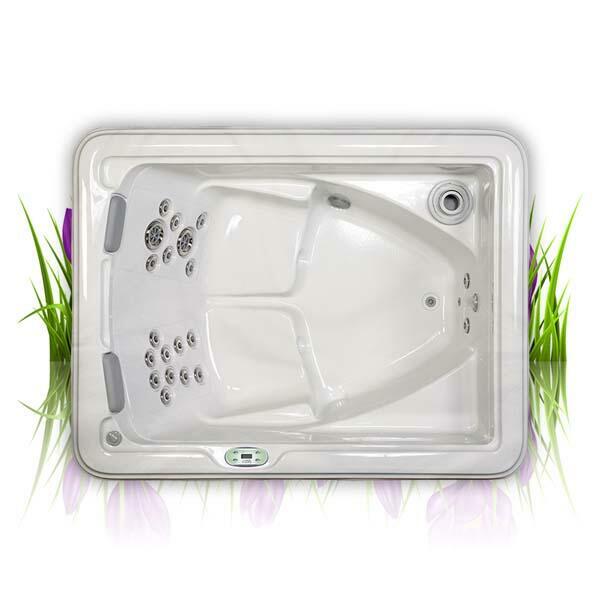 The shell is ergonomically designed to comfortably seat 2, with plenty of leg room and jets for your feet. 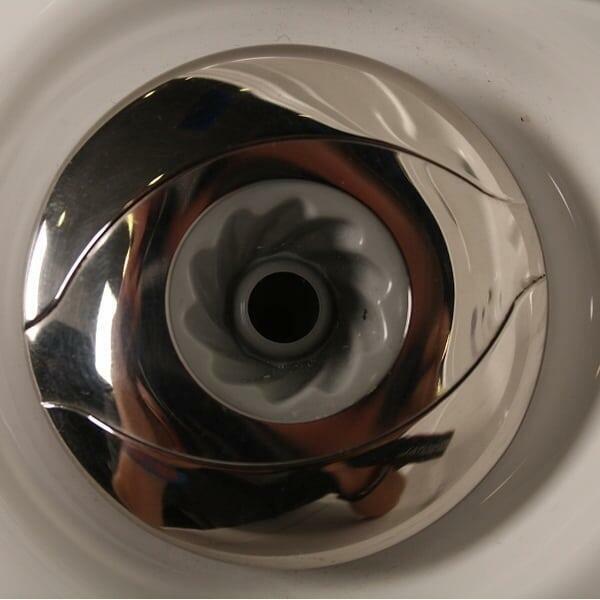 With quality at the forefront of hot tub manufacturing, the engineers at Garden Spas take great care in the construction, using leak resistant plumbing, state-of-the-art digital topside controls and double layered efficient insulation. 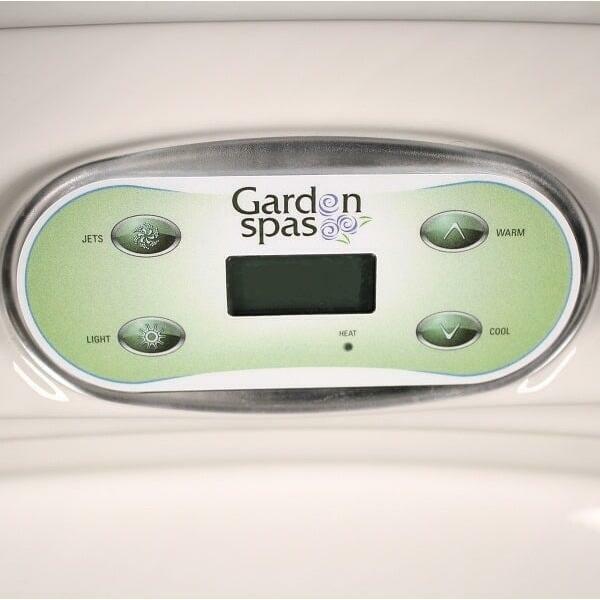 If you are looking for a quality tub that offers great massage at an incredible value, look no further.